Party Rentals in Dallas, Table Rentals, Chair Rentals, Linen Rentals, Dance Floor Rentals, Stage Rentals, Misting Fan Rentals. Dallas Party Rentals 214-484-2489. Dallas Party Rentals have been servicing the Dallas DFW area for more than 10yrs providing Party Rentals, Event Rentals, Wedding Rentals and Corporate Event Rentals. Here is some of the Party Rental Equipment available for rent in Dallas and all the DFW area: Party Rentals in Dallas Tx, Table Rentals, Chair Rentals, Heating Equipment Rentals, and Cooling Equipment Rentals. Linen Rentals, Patio Heater Rentals, Port-A-Cool Rentals, and Game Rentals. Stage Rentals, Dance Floor Rentals, Misting Fan Rentals, and PA System Rentals. 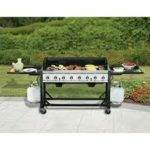 Propane BBQ Grill Rentals, Bar Rentals, Karaoke Machine Rentals, and AV Equipment Rentals. Red Carpet Rentals, Foam Machine Rentals, Snow Machine Rentals, and Cotton Candy machine Rentals. 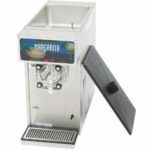 Snow Cone Machine Rentals, Margarita Machine Rentals, Generator Rentals, Podium Rentals, Tent Rentals, and more. Dallas Party and Event Rentals have a great selection of Chair Rentals options to make your Party Rentals a complete success. 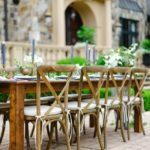 Folding Chair Rentals, Kids Folding Chair Rentals, Stackable Chair Rentals, Director's Chair Rentals, and Bar Stool Rentals in the Dallas DFW area. Dallas Party and Event Rentals have a great selection of table Rentals options to make your Party Rentals a complete success. We have the following Tables available for rent in the Dallas DFW area. 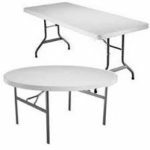 : Round Table Rentals, Rectangular Table Rentals, Picnic Table Rentals, Giant Letters Table Rentals, Bar Table Rentals, Serpentine Table Rentals, Kids Table Rentals and Training Table Rentals. 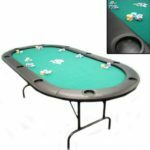 Dallas Party and Event Rentals have a great selection of Casino Equipment Rentals options to make your Party Rentals a complete success. Dallas casino equipment rentals have classics such as roulette table Rentals, poker table rentals, and black jack table rentals even newer casino games like money booths where you can grab cash that’s flying in the air! 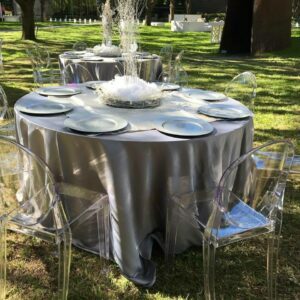 Dallas Party and Event Rentals have a great selection of Table Linen Rentals, Tablecloths Rentals, and Specialty linen Rental options to make your Party, Wedding or corporate Event a complete success. 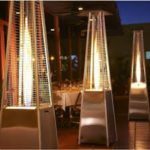 Dallas Party and Event Rentals have a great selection of outdoor heating Rentals options to make your celebration a complete success. 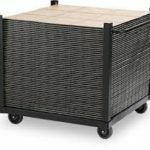 Patio heater rentals, stainless steel pyramid patio heaters, and firewood pit rentals. Dallas Party and Event Rentals have a great selection of indoor and outdoor cooling Rentals options to make your celebration a complete success. 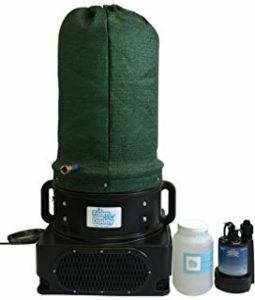 Portacool fan rentals, 36" Portacool fan rentals, 16" Portacool fan rentals, misting fan rentals 24" portable misting fan rentals, 30" pedestal misting fan rentals, 42" drum fan rentals, and 48" drum fan rentals. Dallas Party and Event Rentals have the best Dance Pole Rentals and Stripper Pole Rentals with a stage to make your celebration a complete success. Dance Pole Rentals Dallas Tx, Stripper Pole Rentals Dallas Tx. 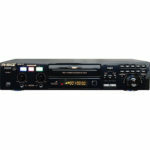 Dallas Party and Event Rentals have a great selection of Audio equipment Rentals options to make your celebration a complete success.We have PA System Rentals, Power Speaker Rentals, Power Mixer Rentals, Projector Rentals, Projection Screen Rentals and LED TV Display Rentals. 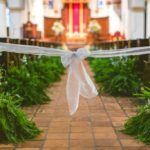 Dallas Party and Event Rentals have a great selection of Piping Rentals and Draping Rentals options to make your celebration a complete success. 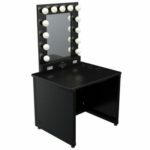 Dallas Party and Event Rentals have a great selection of Vanity Lighted Broadway Mirror Rentals options to make your celebration a complete success. 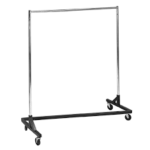 Dallas Party and Event Rentals have a great selection of Commercial Coat Rack Rentals options to make your celebration a complete success. Dallas Party and Event Rentals have a great selection of Artificial Greenery Rentals options to make your celebration a complete success. 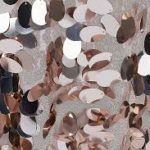 Dallas Party and Event Rentals have a great selection of Event Flooring Rentals and Event Carpeting Rentals options to make your celebration a complete success. 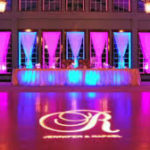 Dance Floor Rentals, Sub Floor Rentals, Event Floor Rentals, Red Carpet Rentals, White Carpet Rentals, Black Carpet Rentals, Blue Carpet Rentals, and Pink Carpet Rentals. Dallas Party and Event Rentals have a great selection of Stages Rentals and Stage Equipment Rentals options to make your celebration a complete success. Stage Rentals, Stage Lights Rentals, and Stage Truss Rentals. 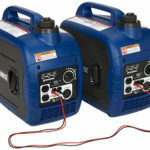 Dallas Party and Event Rentals have a great selection of Generators Rentals to make your celebration a complete success. 2000 watt Generator Rentals in Dallas Tx. 3300 watt Generator Rentals Dallas Tx. 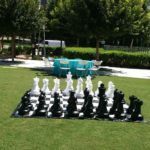 Dallas Party and Event Rentals have a great selection of Outdoor Games Rentals options to make your celebration a complete success. We have Giant Outdoor Game Rentals Dallas Tx, Carnival Game Rentals Dallas Tx, and Tailgate Game Rentals Dallas Tx. Dallas Party and Event Rentals have a great selection of Concession Equipment Rentals options to make your celebration a complete success. Here are some of the concession equipment we have available: Margarita Machine Rentals, Snow Cone Machine Rentals, Cotton Candy Machine Rentals, Popcorn Machine Rentals. 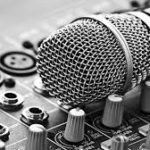 Dallas Party and Event Rentals have a great selection of Karaoke Equipment Rentals options to make your celebration a complete success. 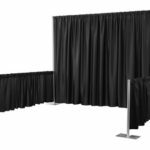 Dallas Party and Event Rentals have a great selection of Podiums Rentals and Lecterns Rentals options to make your celebration a complete success. 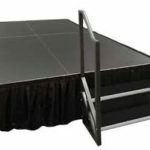 We have Oak Podium Rentals, Acrylic Clear Podium Rentals, and Silver Truss Podium Rentals. 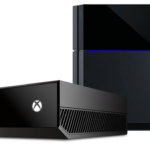 Dallas Party and Event Rentals have a great selection of Video Game Equipment Rentals options to make your celebration a complete success. Dallas Party and Event Rentals have a great selection of Event Lighting Rentals options to make your celebration a complete success. We have LED Uplighting Rentals, DJ Light Rentals and Outdoor String Lighting Rentals. Dallas Party and Event Rentals have a great selection of Catering Equipment Rentals options to make your celebration a complete success. We have Margarita Machine Rentals, BBQ Grill Rentals, Waffle Maker Rentals, Cooler Rentals, Portable Bar Rentals, Silverware Rentals, and Glassware Rentals. Dallas Party and Event Rentals have a great selection of Ceremonial Inauguration equipment Rentals options to make your celebration a complete success. 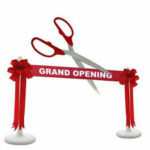 We have Large Inauguration Giant Scissors Rentals, and Large Inauguration Giant Gold Scissors Rentals. Dallas Party and Event Rentals have a great selection Frame Tents Rentals and Canopies Rentals options to make your celebration a complete success. 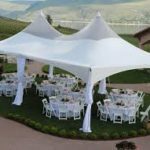 Tents and Canopies Rentals in Dallas Tx. 10'x 10' PopUp Tent Rentals, 10'x 20' Canopy Tent Rental, 20'x 20' Canopy Tent Rentals, 20'x 30' Canopy Tent Rentals. 10'x 10' High Peak Tent Rentals, 10'x 20' High Peak Tent Rentals, 20'x 20" High Peak Tent Rentals, and 40' x 40' High Peak Tent Rentals. Dallas Party and Event Rentals have a great selection of Lounge Furniture Rentals options to make your celebration a complete success. 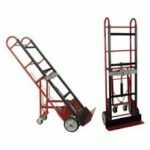 Dallas Party and Event Rentals have a great selection of Moving Equipment Rentals options to make your celebration a complete success. 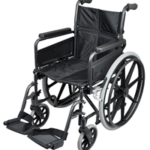 Dallas Party and Event Rentals have a great selection of Wheelchairs Rentals, Portable Scooters Rentals, and Walkers Rentals options to make your celebration a complete success. Dallas Event Rentals have a great selection of Crowd Control Equipment Rentals options to make your celebration a complete success. 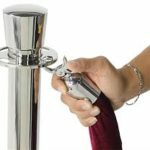 Chrome Stanchion Rentals, Gold Brass Stanchion Rentals, Retractable Stanchion Rentals, Red Rope Rentals. 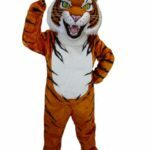 Dallas Party and Event Rentals have a great selection of Mascot Costume Rentals options to make your celebration a complete success. Dallas Party and Event Rentals have the best Foam machine Rentals available to make your celebration a complete success. 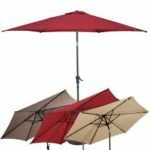 Dallas Party and Event Rentals have a great selection of Patio Umbrella Rentals options to make your celebration a complete success. We have White Patio Rentals, Red Patio Rentals, and Tan Patio Rentals. 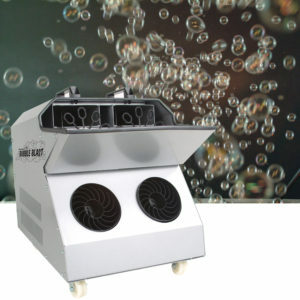 Dallas Party and Event Rentals have the best Bubble Machine Rentals available to make your celebration a complete success. Dallas Party and Event Rentals have a great selection of US Flag Rentals to make your celebration a complete success. 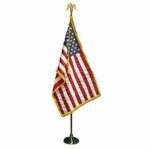 We have USA Pole Flag Rentals, and Texas Pole Flag Rentals. Dallas Party and Event Rentals have a great selection of Throne Chair Rentals to make your celebration a complete success. 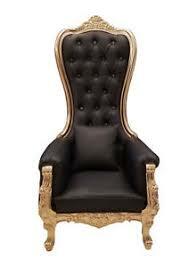 We have White Throne Chair Rentals, Black Throne Chair Rentals and Pink Chair Rentals. 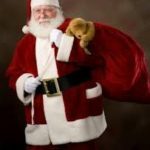 Dallas Party and Event Rentals have a great selection of Christmas Equipment Rentals options to make your celebration a complete success. 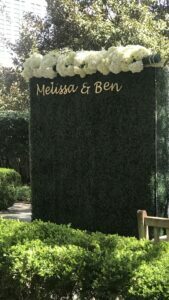 Dallas Party and Event Rentals have a great selection of Greenery Backdrop options to make your celebration a complete success. Let Dallas Party and Event Rentals help you find the right Party, Wedding, and Corporate equipment Rentals for your next Party, Wedding, or Corporate in event in the Dallas DFW area. We deliver to the following cities : Dallas Tx., Plano Tx. , Prosper Tx., Addison Tx., Balch Springs Tx., Carrollton Tx., Cedar Hill Tx., Cockrell Hill Tx., Coppell Tx., Dallas Tx., DeSoto Tx., Duncanville Tx., Farmers Branch Tx., Ferris Tx., Frisco Tx., Garland Tx., Glenn Heights Tx., Grand Prairie Tx., Grapevine Tx., Highland Park Tx., Hutchins Tx., Irving Tx., Lancaster Tx., Lewisville Tx., Mesquite Tx., Richardson Tx., Rowlett Tx., Sachse Tx., Seagoville Tx., Sunnyvale Tx., University Park Tx., Wilmer Tx. and Wylie Tx.